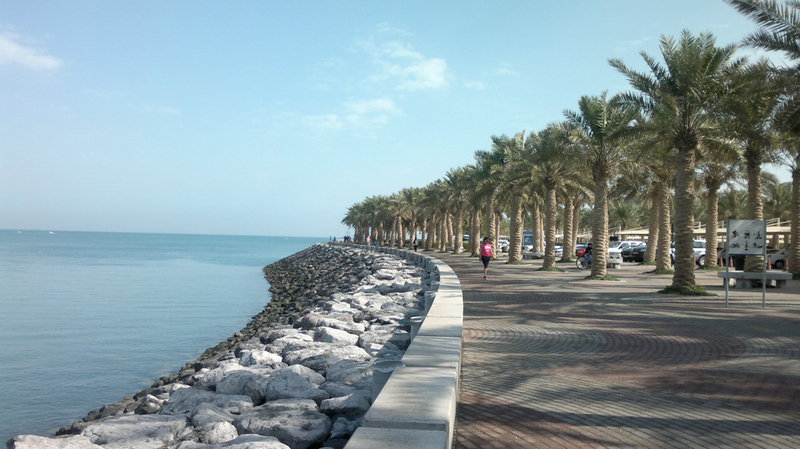 Located on the shore of the Persian Gulf, the most interesting attractions in Kuwait are not many. Since the country is located in the desert, nature is not very interesting for tourists. Most of the landmarks were built in the 20th century, thanks to the deposits of oil. 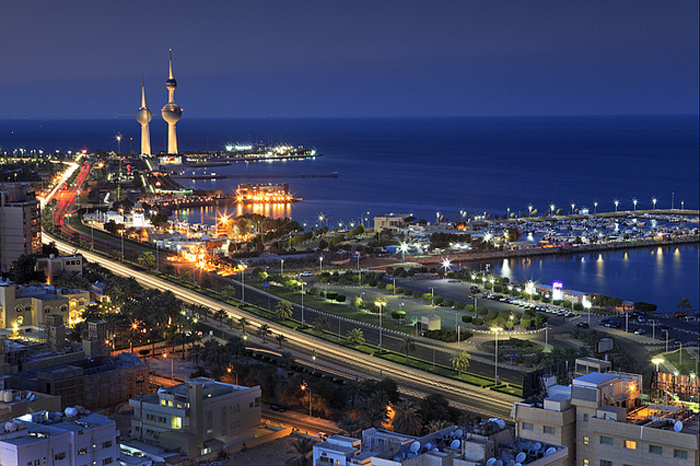 Currently, Kuwait is the fifth largest exporter of petroleum products, making public one of the richest on Earth. The country is bordered to the north by Iraq and on the south by Saudi Arabia. Many countries have appetite for mineral resources Kuwait, Iraq even failed to conquer this Arab country in 1990. The last war in the territory of Kuwait was devastating, infrastructure destroyed and burning oil wells in the withdrawal of the troops of Saddam Hussein. The terrain is flat with rocky areas north and south plane. The climate is hot almost all year with minimal rainfall during the winter months. 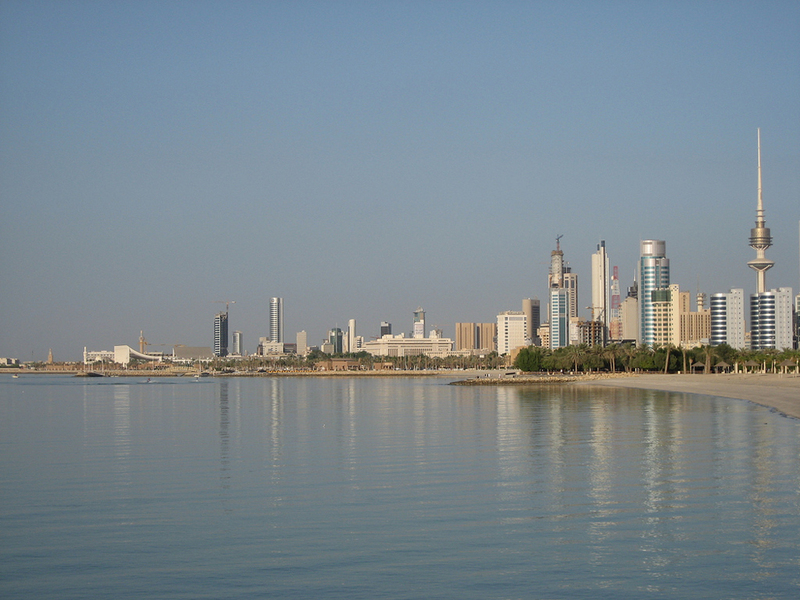 Yet there is much to see the attractions in Kuwait, though subtle sand. On the island of Failaka remains of ancient culture, namely the Palace Al Hakim Palace, from which only the basics. It is not clear how it appeared palace, because the foundations are built of stone and mud. On the same island there are ruins of the Hellenistic era hotel - Al Khan, Greek fortress from the 3rd century Sae ed fortress in Al Asimah and remains of a temple from the Bronze Age - Tower Temple in Al Asimah. All these landmarks are not very well known, and the amounts are too small as the island itself. This includes most misguided tourists seeking solitude they will receive. 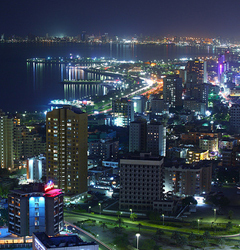 As mentioned at the beginning of our article, almost all attractions are in Kuwait recently. First we will place until recently one of the tallest buildings in the world Al Hamra Tower. The design of this structure is very interesting and innovative. 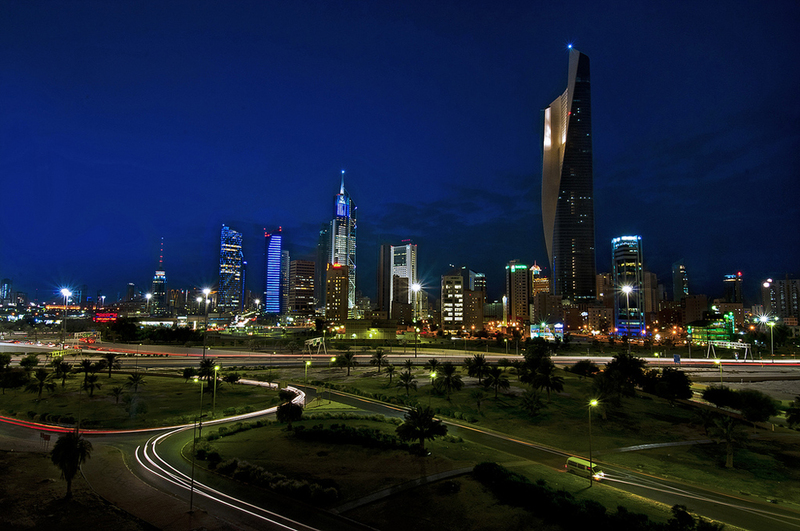 There are 80 floors and a height of 413 meters, stands out above all other buildings in Kuwait City. 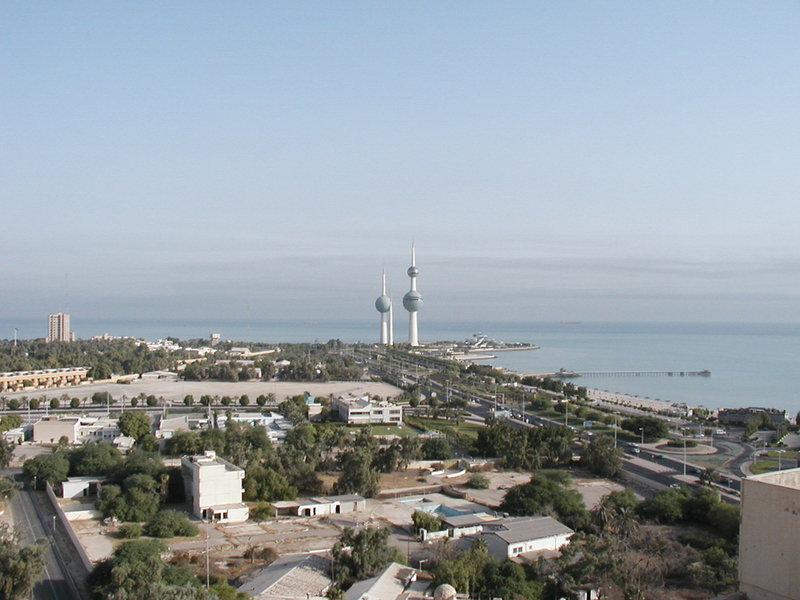 Kuwait Towers - three towers, which are located on the beach were built back in 1977. 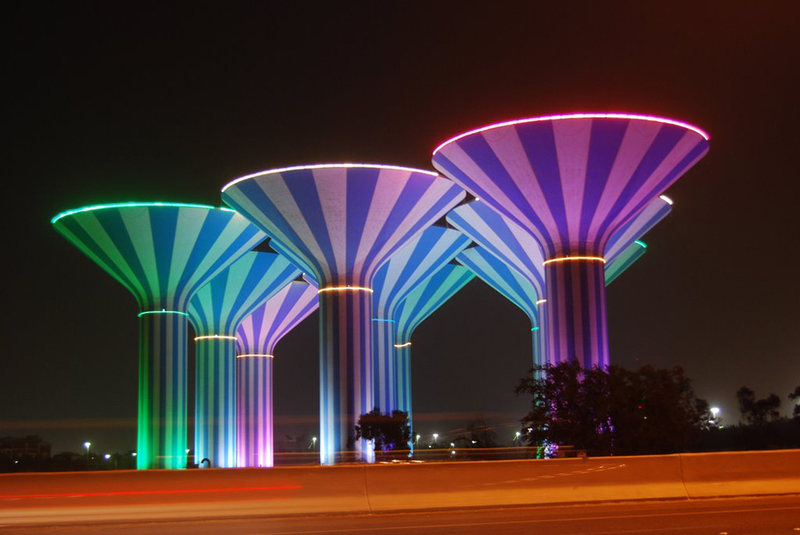 For its intended purpose are water towers, the highest is 187 m, the other is 147 meters and the third auxiliary tower lights and beauty of the ensemble. The highest tower has a restaurant and a coffee bar. V Al Jahra is Kuwait Red Fort, this is a historic fortress built of red brick, mud and bushes. In 1920 there was even a fight outside the walls of the fortress. For followers of Islam recommend Grand Mosque. The mosque can accommodate in the main hall 10 000 pilgrims and the dimensions are pretty impressive. Unfortunately, one of the landmarks of Kuwait - National History Museum built in 1983, it was plundered by Iraqi soldiers in 1990 and destroyed to the ground. 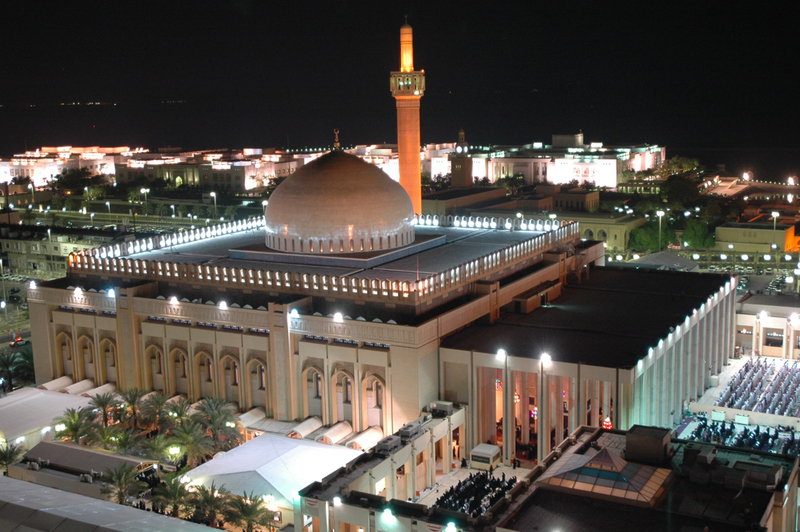 Overall Kuwait is not different from other Arab countries such as places of Saudi Arabia or attractions in Iraq. Demonstrates the wealth derived from oil, but runs out this will not be the same. Efforts are being made to reopen the museum in 2001, but much of the collection has not yet been found. 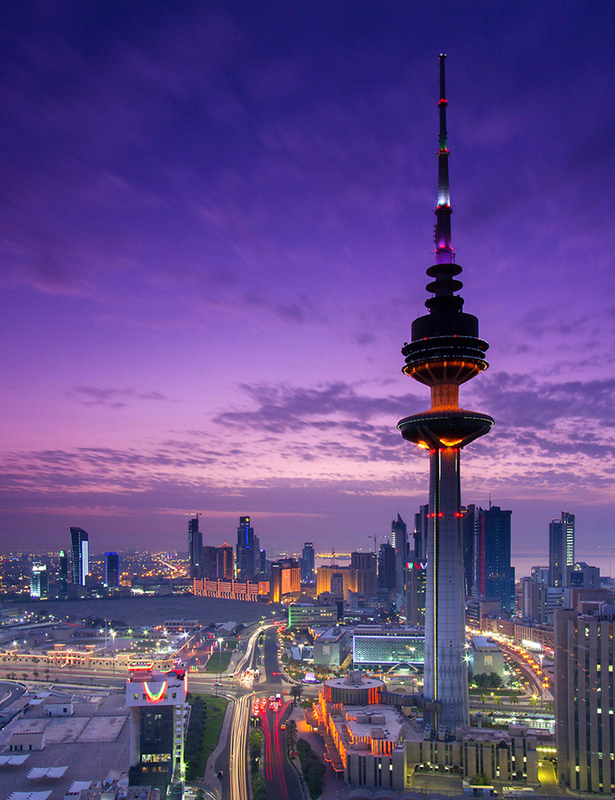 Make your incredibly beautiful pictures to Liberation Tower, the second highest building in Kuwait. 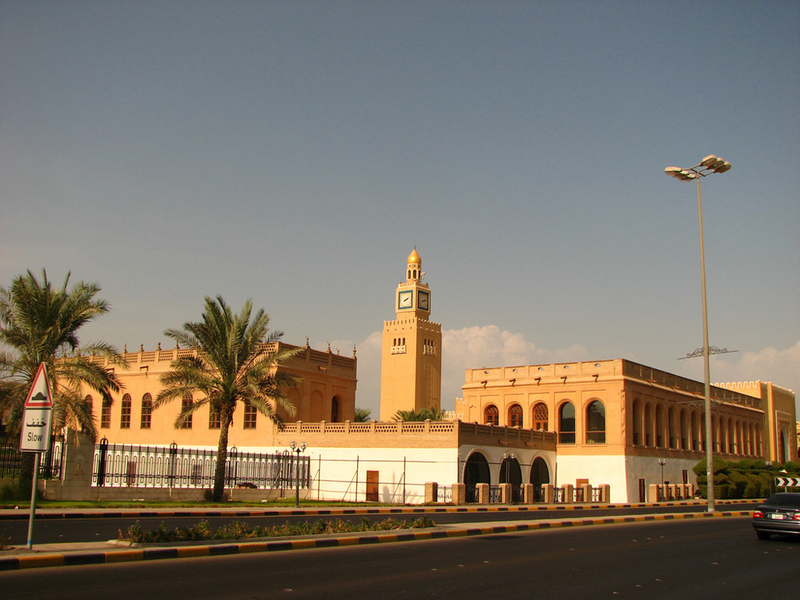 The last attraction is the Seif Palace. This palace is located opposite the Grand Mosque. 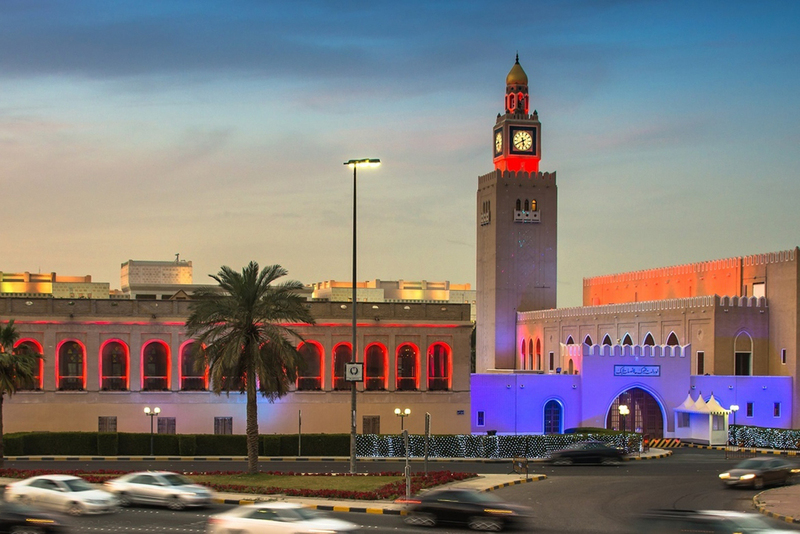 Clock Tower is the distinctive emblem of the palace built of gold and blue tiles.